First-time home buyer? Zillow says Pittsburgh's a great place for you. Photo courtesy TheStreet.com and Zillow. First-time home buyer? 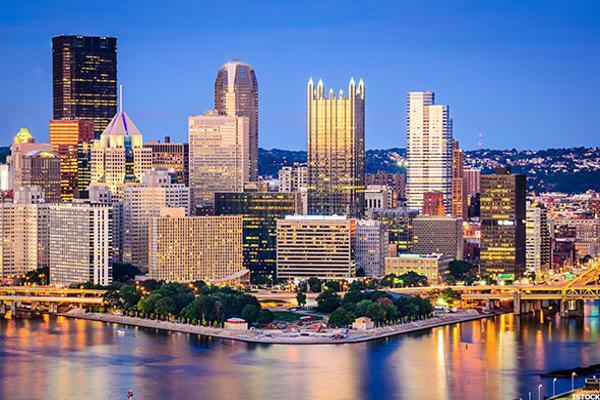 Zillow says Pittsburgh’s a great place for you. Looking to buy your first home? According to Zillow, Pittsburgh is a great city to do so. The online real estate media company—which has data on 110 million homes across the U.S.—has just released its “Top 10 Best Markets for First-Time Home Buyers” list and Pittsburgh is ranked second after Indianapolis. Released this week, Zillow’s list of the best markets for first-time home buyers showcases places where there is less competition and affordable home prices. Following Pittsburgh on the Top 10 list are Memphis, Cleveland and Chicago. 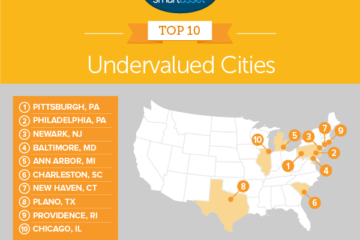 All markets on the list except Chicago have a median home value below the national average. The U.S. Zillow Home Value Index is $186,200. Zillow’s Home Value Index for Pittsburgh is $126,700. To determine which markets are best for first-time home buyers, Zillow looked for places where it’s more affordable to make a monthly mortgage payment than a monthly rental payment. Zillow also looked at median home values and competition. Zillow determined affordability by analyzing the current percentage of a metro area’s median income needed to afford the rent or the monthly mortgage payment on a median-priced home or apartment, and compared it to the share of income needed in the pre-bubble years between 1985 and 1999. For mortgage affordability, Zillow assumed a 20 percent down payment and a 30-year, fixed-rate mortgage at prevailing mortgage rates pulled from the Freddie Mac Primary Mortgage Market Survey. If the share of monthly income currently needed to afford the median-priced home or apartment is greater than it was during the pre-bubble years, that area is considered unaffordable for typical buyers or renters. Among the hardest places for first-time home buyers to get in the market? San Jose, Seattle and Austin. View Zillow’s entire list and the accompanying data for each city.